Calcutta is reportedly the mecca of football in India as stated by the reporters, current and former players and the fans. No doubt Bengalis have a special inclination towards the beautiful game. The Calcutta Football League started in 1898, this league is the oldest league in Asia and regarded as one of the Oldest football competitions in the world. There are about 8,500 directly registered players of Indian Football Association who participate in CFL. Mohun Bagan and East Bengal are the two top-tier CFL teams who are the dominating forces of the League. 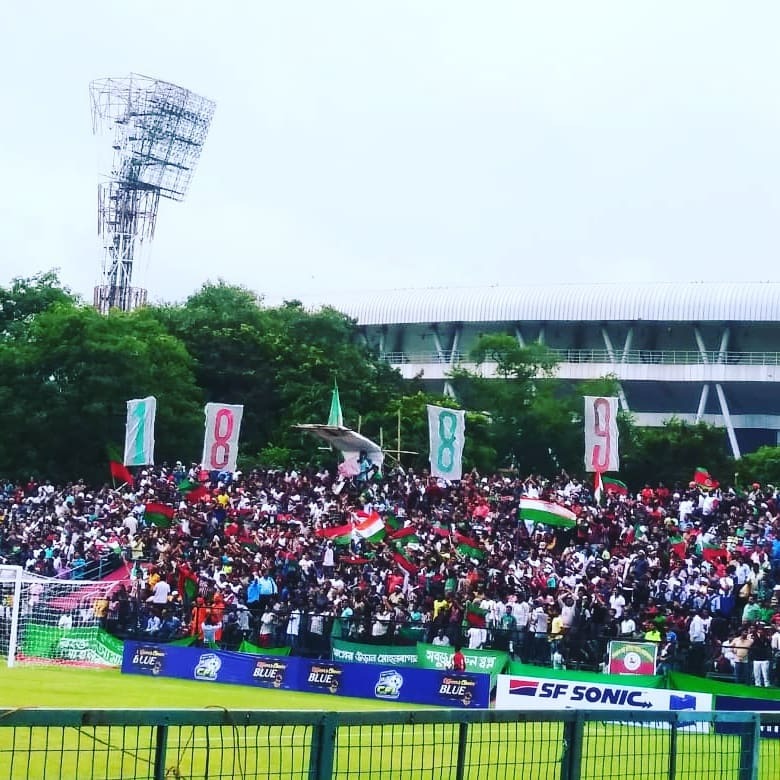 Mohun Bagan, on the other hand, boasts about being the oldest club in India, founded back in 1889. Mohun Bagan has won the top-flight football league in India 4 times, the National Football League 3 times and the I-League once. 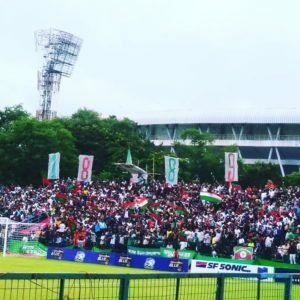 They defeated Calcutta Customs earlier this day by a margin of 2-0 to win their 30th Calcutta Football League title after a drought of 8 long years. East Bengal won the league for the past 8 years continuously and the Mariners have finally broken their winning streak this year. Arsene Wenger set to take over managerial duties at AC Milan?